Melanie obtained her Diploma in Dental Hygiene from Kings College London in 2002. She is also qualified in Dental radiography and has a B-Tec in Oral Health Education. 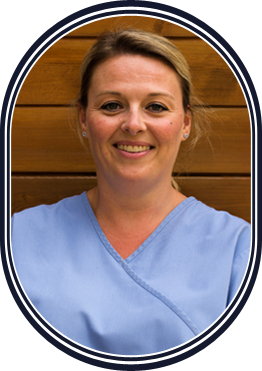 She has worked at Rothley Lodge Dental Surgery since 2007.